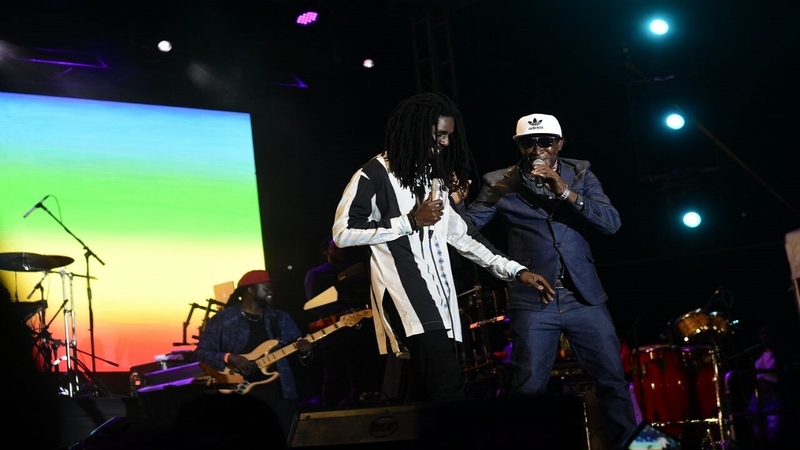 Reggae artiste Chronixx has cited that artistes who toe the conscious line are in danger from evil forces who wish to see people of a lower economic ilk and a darker hue continuing to exist in disunity and self-hate. The singer took to social media on Monday, less than a day after news broke that rapper Nipsey Hussle was gunned down in front of his clothing store in South Los Angeles on Sunday. 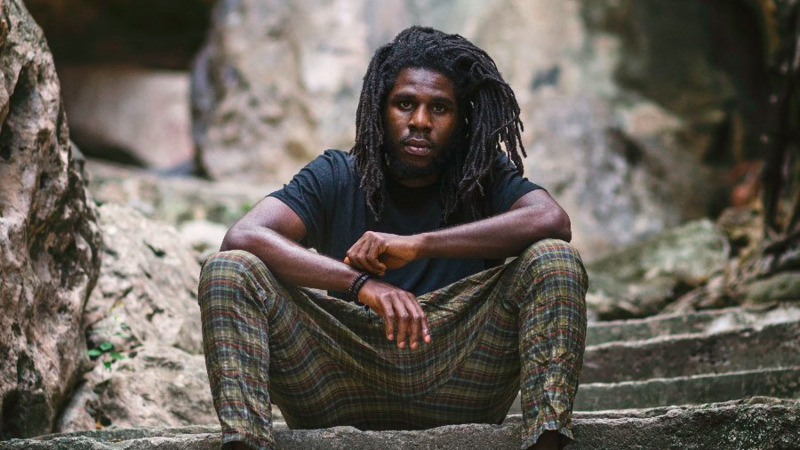 In an Instagram post, Chronixx claimed that big money interests were hell bent on keeping a message that would open the eyes of the poor and oppressed silent and instead put their money behind entertainers who promote negativity and the wrong moral values. “We NEED to awaken to that truth or else. Plus....the music industry pays big bucks to anyone who promotes self hatred and the death of the African...so big up to all the artistes out there playing games with these music corporations that make sure we have to throw away our inborn concepts and morals to earn a few bucks cause I’m not going down that road and the realest people won’t go down that street either,” he posted. He pointed to a system designed to keep the poor living in unfavourable conditions and squalor and urged the children of the Africans to be self-reliant. “A lot of the 'communities' we were born in are actually neo colonial projects that are literally designed block by block to explore the execution and enslavement of our people both in 1st and 3rd world cities globally. I have zero interest in renovating or reinventing a colonial project. We have to build projects of our own with positive intentions at the core of our works because a lot of people in the colonial projects are deeply sunken in the politics and evil of their “bosses/mayors/gang leaders/ministers etc. they spit at the idea of growing their own food and building their own world. So that’s a situation that requires super heroic qualities and is extremely dangerous for a conscious artist,” he stated. 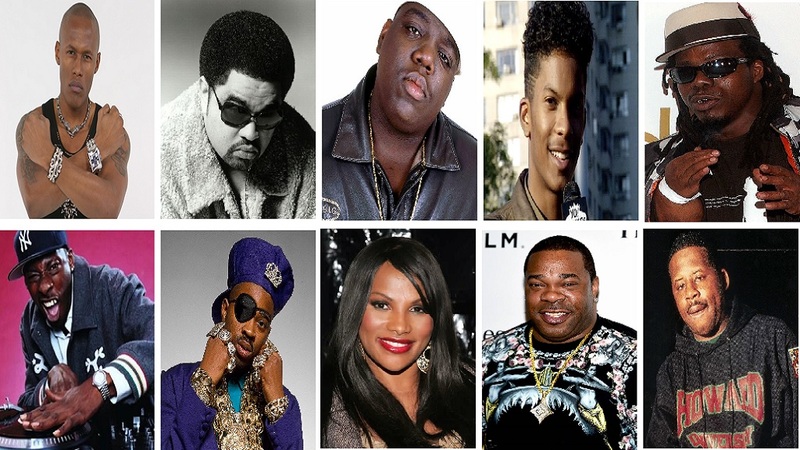 He pointed to the murders of rappers Tupac Shakur and Notorious B.I.G., stating that he was not old enough to really experience the full psychological impact of their deaths but said this recent murder of a rapper who preached and lived self-reliance was a bitter pill to swallow. “This vibe with NIPSEY is extremely heartbreaking to know that after more than 500 years in this western experience we still haven’t found the place in our consciousness to understand that what we need to be doing is LOVE AND PROTECT OUR people. OUR artistes. We shouldn’t shoot them...we keep reliving the ROMAN book. We keep killing Christ. We keep executing the conscious voice of Christ when it comes to live with us in our times of struggle and we never allow that consciousness to live past 33,” he added. “Africa must wake up...sleeping sons of Jacob. We are ONE GANG. The Gang they trying to split up and wipe out. Love to our human community and more power to the life of Ermias Davidson Asghedom aka NIPSEY (expletive) HUSSLE. –Chronixx” the post ended. 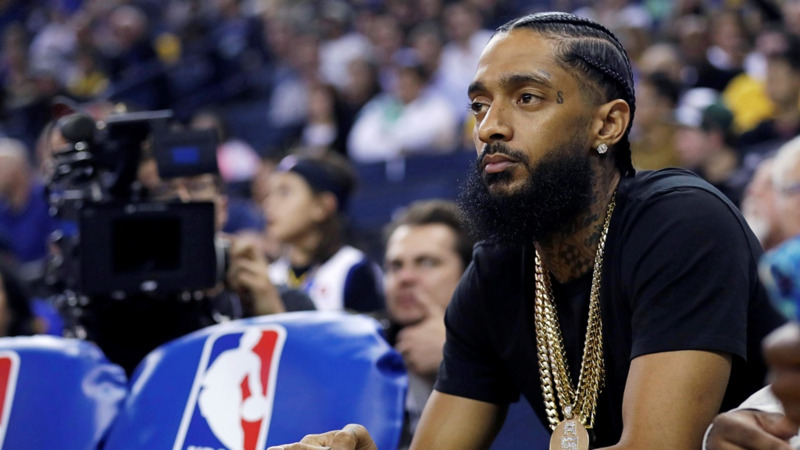 Nipsey Hussle was one of three men shot in the incident. The other two men have been hospitalised but he was pronounced dead at hospital.